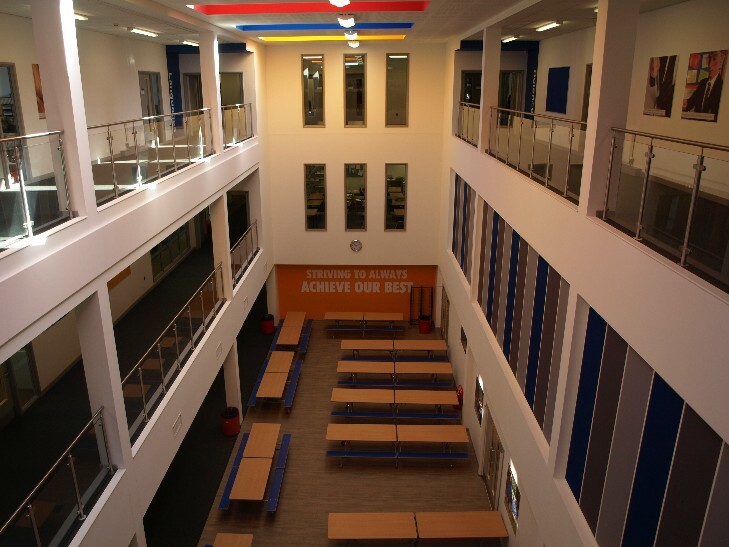 South Nottinghamshire Academy possesses modern, purpose built facilities that are available to the public and general groups/organisations to hire for a variety of purposes. 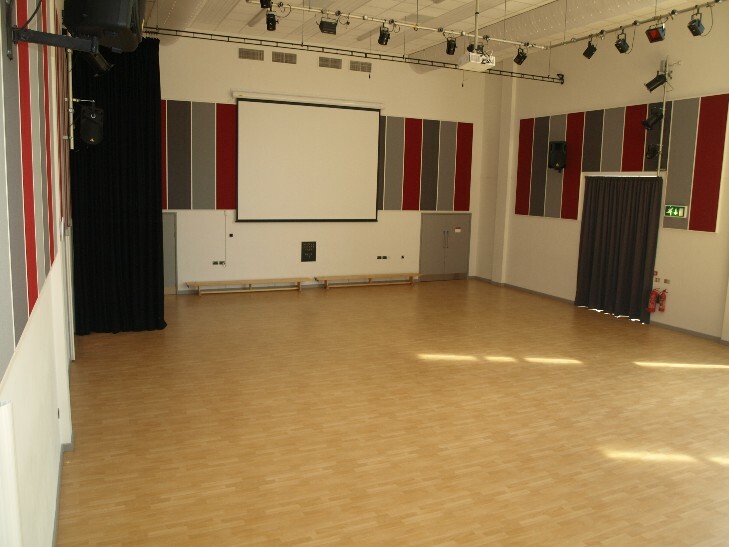 Main (Multi Activity) Hall: our main, multi-purpose hall measures 18m x 12m and is fully equipped with state of the art sound and lighting as well as tiered seating that can seat up to 210 people, thus ideal for shows, productions and concerts. 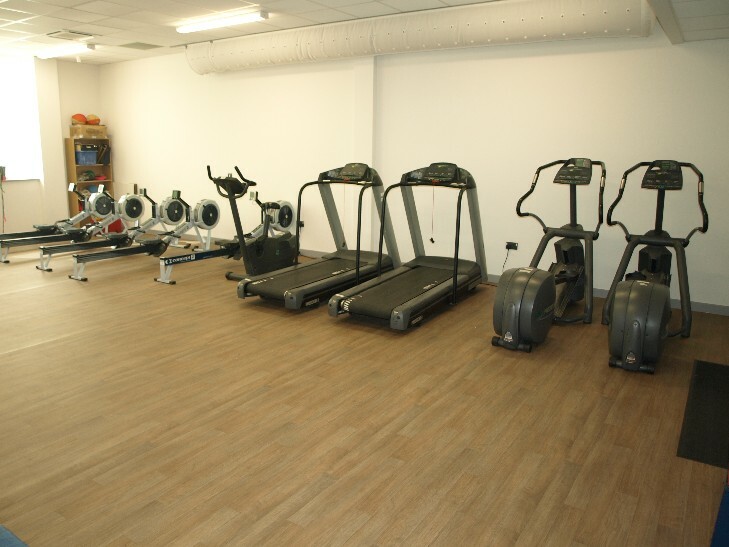 In addition, the hall can be used for a variety of activities and sporting pursuits such as table tennis, gymnastics or martial arts or could just as easily be utilised as a meeting place for groups or community organisations. 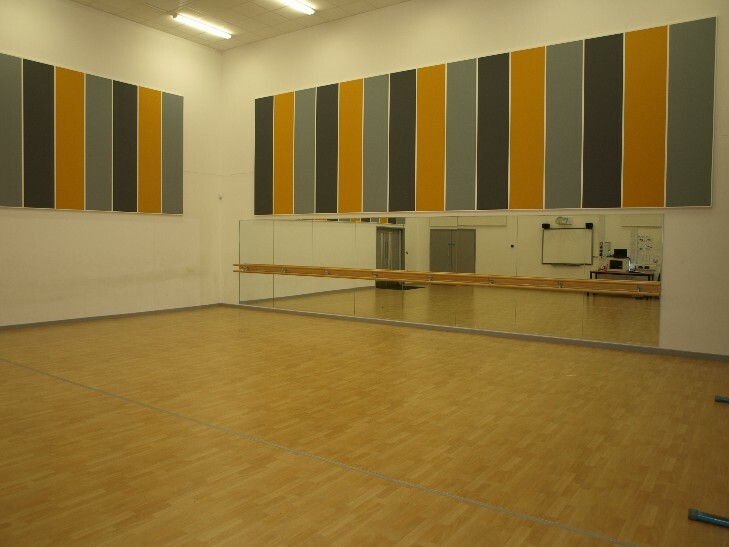 Dance Studio: the 12m x 10m Dance Studio is the ideal space for Dance, Yoga and any other fitness related sessions. With a fully mirrored wall along one side, it’s a studio that can be utilised by local practitioners and organisations. 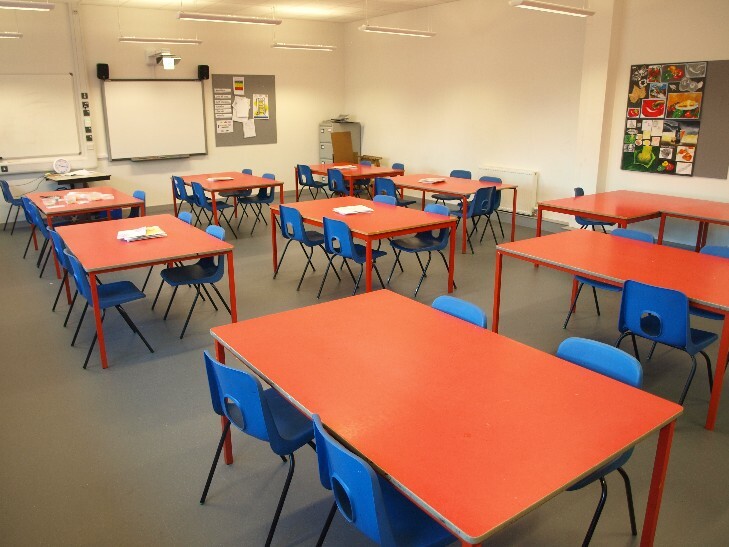 Classrooms: we have a number of classrooms that can be used as simple meeting places or work places. 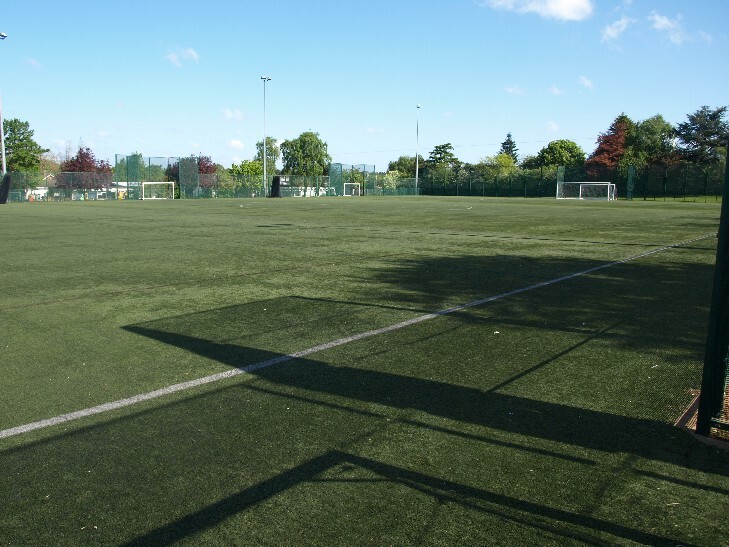 All Weather Pitch: our floodlit all weather 3G pitch can be used for a wide variety of sports and activities. If you don't need to use the whole of this full size sports field that's not a problem, as it can be quickly and easily sub divided into 3 separate smaller pitches. The pitch boasts a third generation surface that will not cause abrasions or carpet burns no matter how vigorous you are and a combination of excellent drainage and innovative materials means that even the worst weather conditions won't spoil your game.